From the capital Beirut, eyes cannot help but glaze at the high White Mountains majestically dominating the sea and scraping the sky with their dazzling peaks. Lebanon “the land of milk and honey” is also the land of white gold. 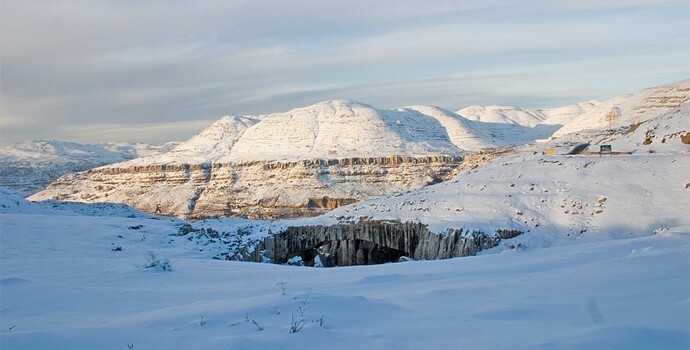 Indeed the word Lebanon comes from “Lebnana” meaning white in Aramaic, and evokes the image of the mountains covered by snow from December to April. 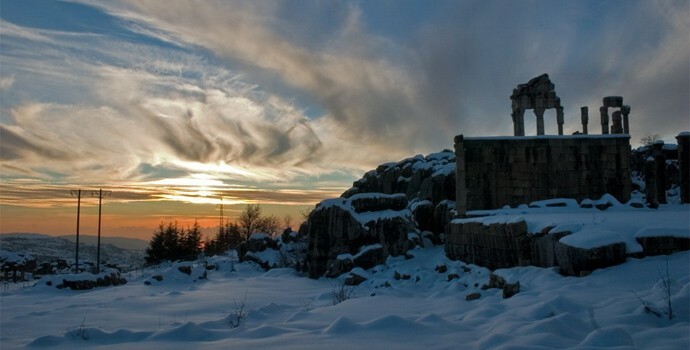 The story of Mzaar began on snow-covered Mount Lebanon in the 1950s. Sheikh Salim El Khazen owned all the lands of Ouyoun El Siman and dreamed of building a modern resort, an exceptional, authentic ski village in the region. Mrs. El-Khazen remembers that in 1937, Sheikh Salim began talking about a big ski project that could compete with the greatest of European ski resorts. However, at that time Sheikh Salim was busy working as a lawyer and deputy. Nevertheless, and much to the gratitude of today’s tourism and winter sport companies, the ski resort idea continued to haunt him. After a thorough examination of snow quality, Sheikh Salim brought European experts to the slope and they were amazed by the immensity and beauty of the site, and by the endless snow-covered landscape of Mzaar Mountain and its view of Beirut and the Mediterranean. 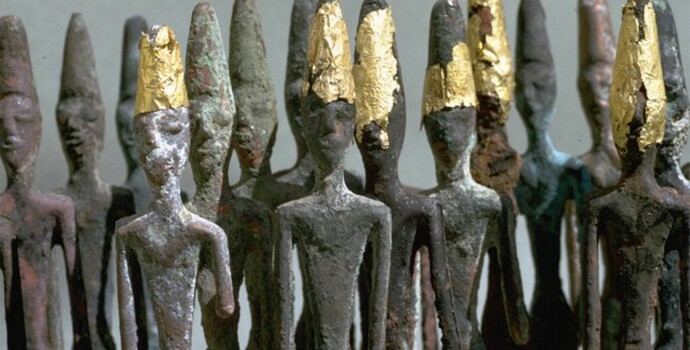 The fantastic site, only 53 kilometers from Beirut, had been waiting to be discovered. to think that in less than one hour, mountain enthusiasts could reach the snow-packed and sunny peaks in one of Lebanon’s most beautiful areas. In the 1950’s, Sheikh Salim developed the roadways and telephone lines in the area, he then sold a few pieces of land at low prices encouraging the people to reside in the region. In 1960, Sami and Nicolas Jammal installed the first chairlift on the ski hills. 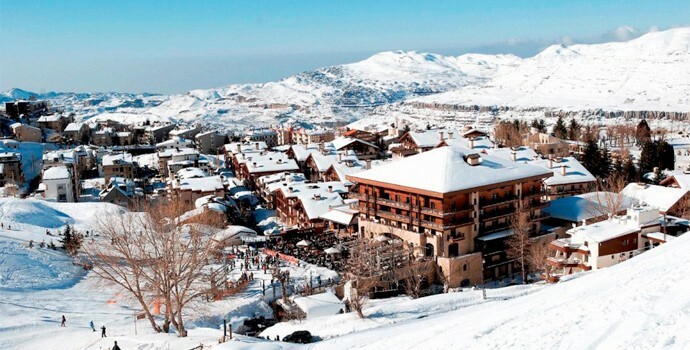 In 1963 the Faraya–Mzaar tourism and Winter Sports Company was launched. 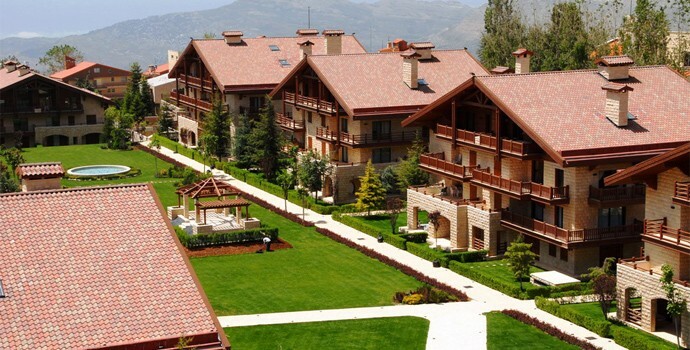 During the same year, the Faraya-Mzaar Hotel opened its doors with a great pomp and ceremony. The resort continued to widen its scope throughout the 1960s. Between 1960 and 1966 24 chalets were built and Jabal El Dib ski lift opened. 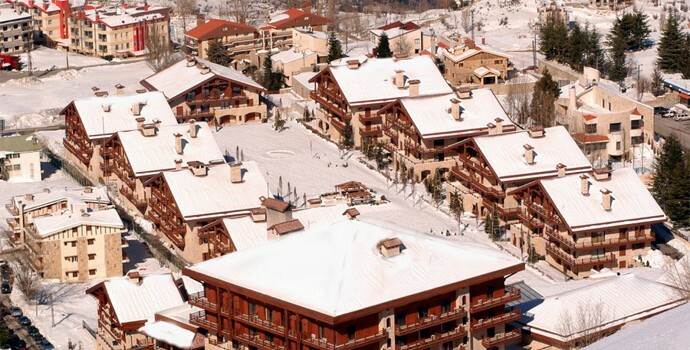 In 1966 Naoum Khalife built the Boule de Neige Hotel followed by Avalanche in 1970 and Auberge Suisse in 1973. Night clubs were opened and special events were done, the resort grew to become a popular face for golden youth in summer just as much as winter.